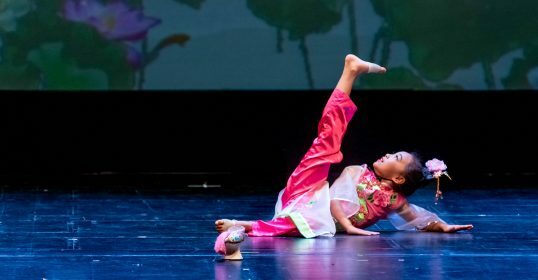 Are you looking for a place to find out health, joyful, and confidence? 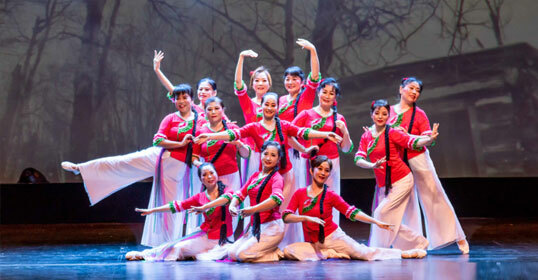 With us you are at the right place! 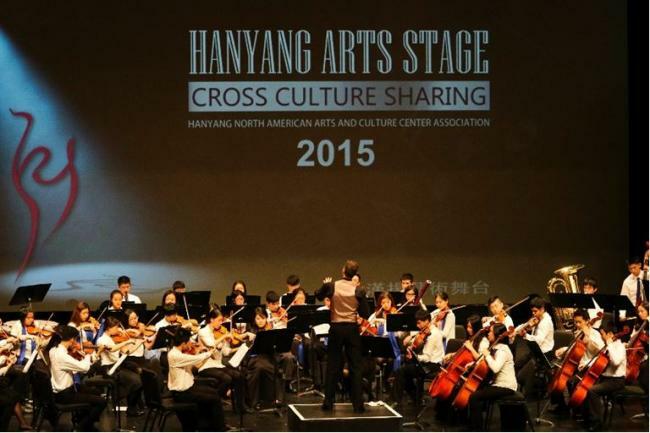 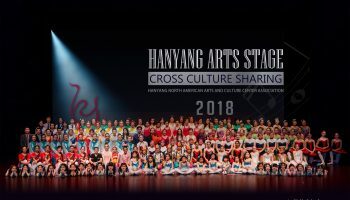 Hanyang Dance is pleased to offer dance classes for adults, and bring you a healthy & happy life! 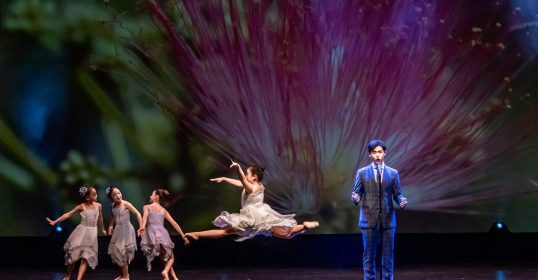 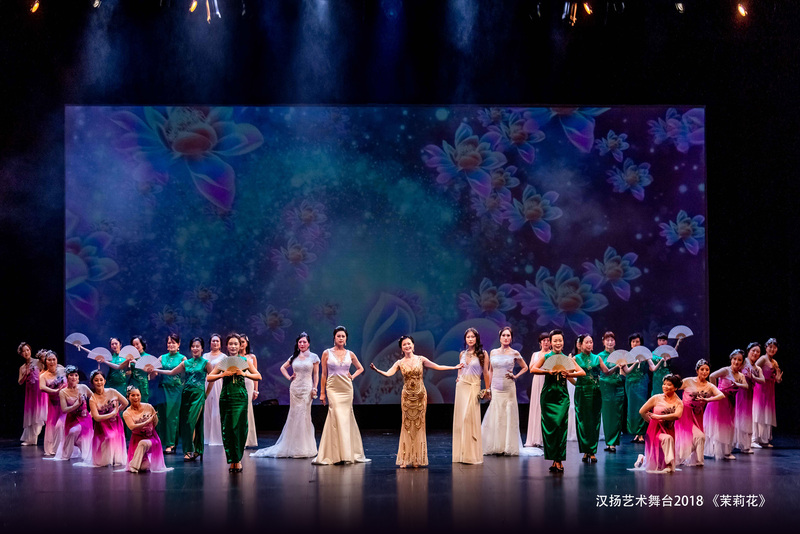 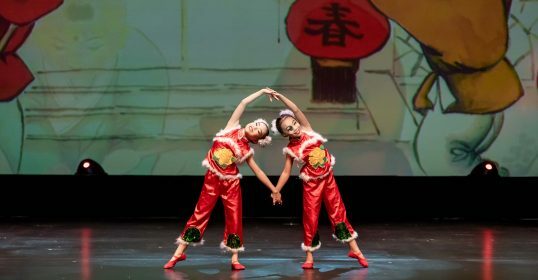 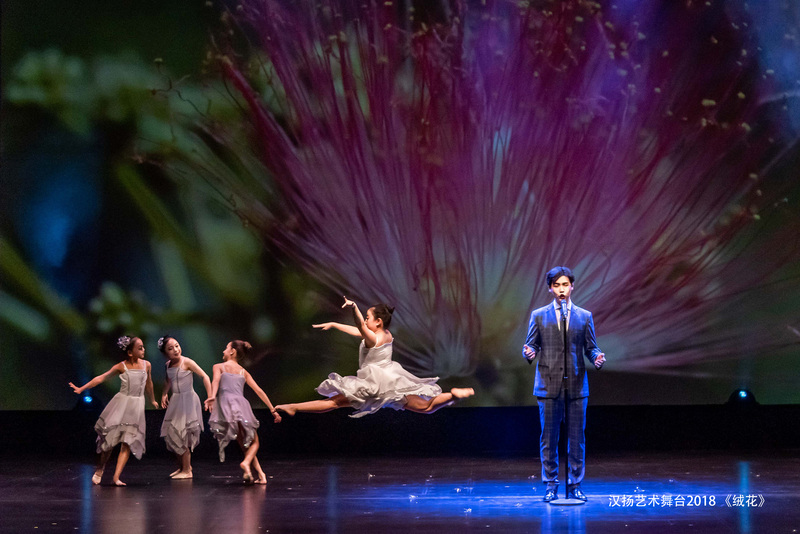 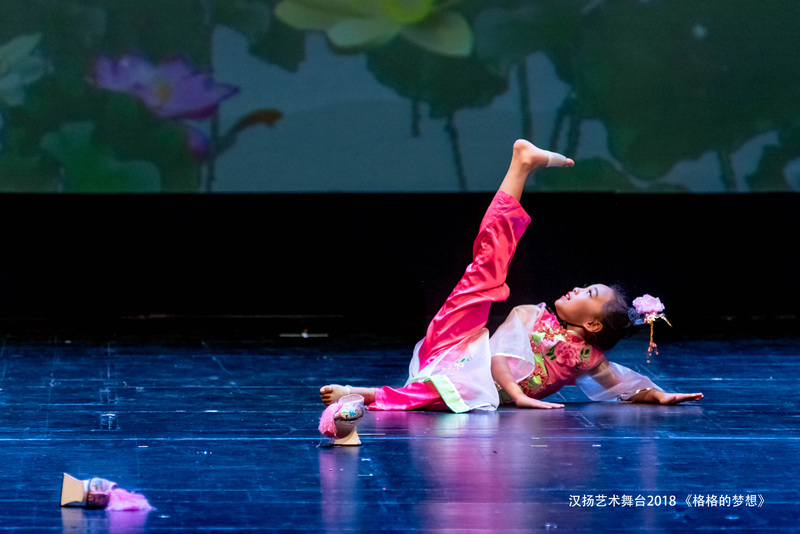 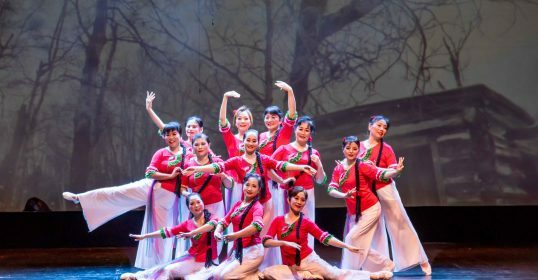 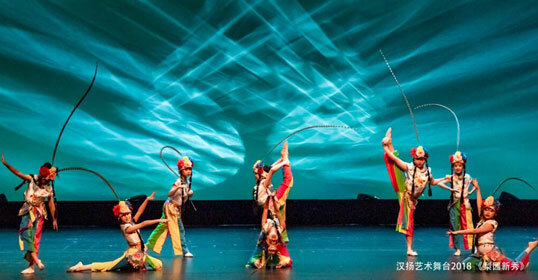 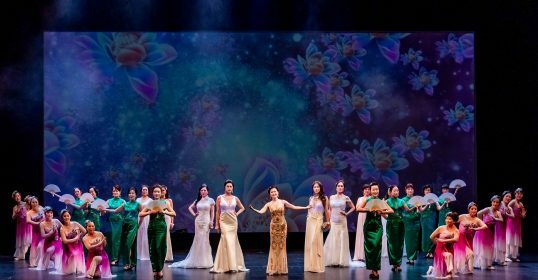 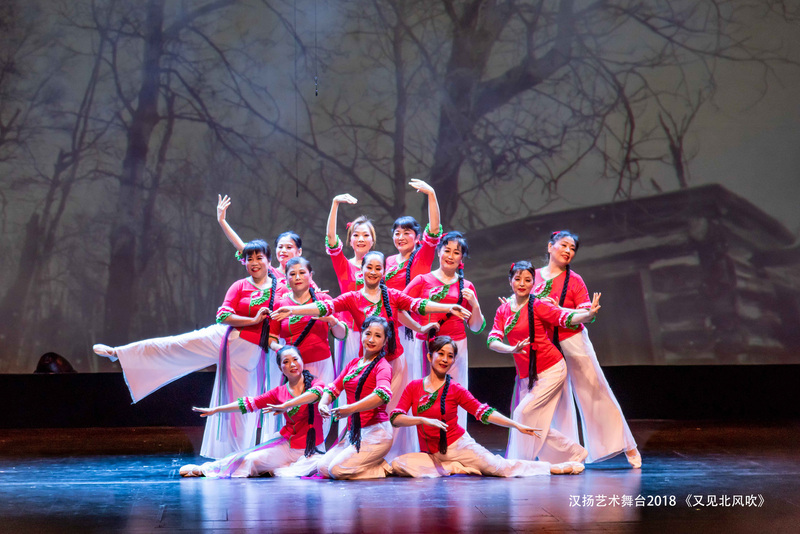 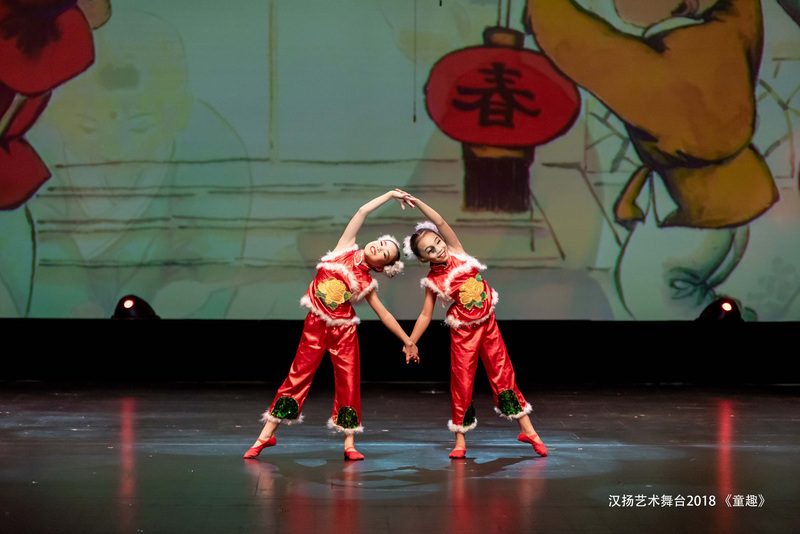 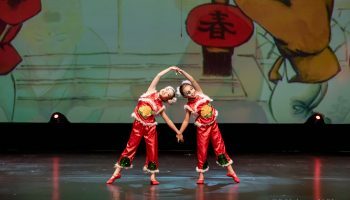 Provide students with a Professional Class dance education where the beauty of Chinese culture is learned and appreciated through the art of traditional Chinese dance. 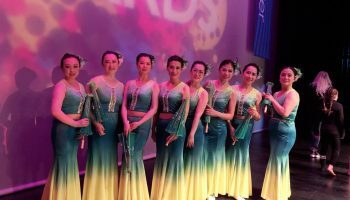 Stay up to date with what we’re doing!